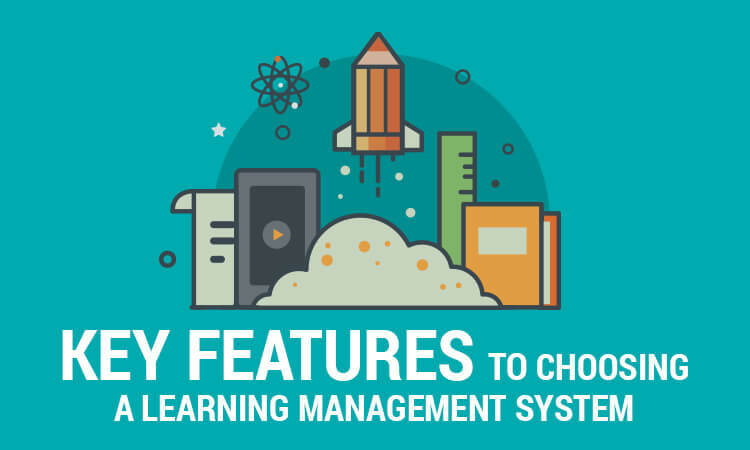 Implementing a learning management system may seem like a daunting task at first, but finding the best LMS to suit your needs ultimately sets your organization up for unparalleled efficiency and productivity. These three features can help to narrow down your search for an LMS to fit your needs. Why re-invent the wheel when it is possible to set up a user-friendly system that doesn’t require any coding? Setting up an LMS can be as easy and plug and play with ScholarLMS. 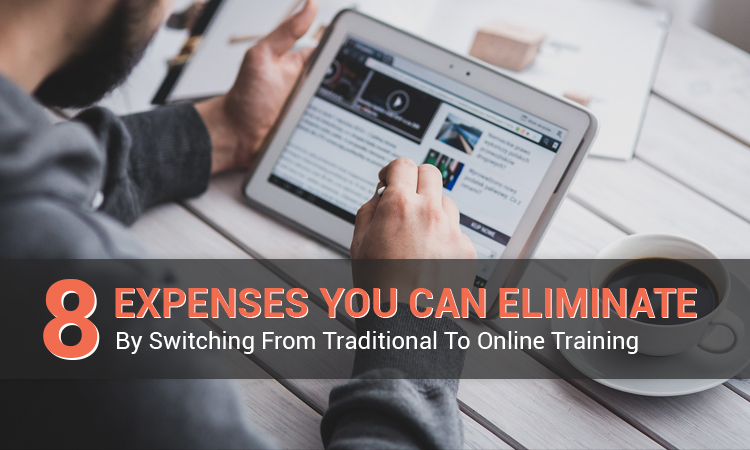 It is inefficient, expensive and risky to consider setting up a proprietary or custom-created e-learning tool. 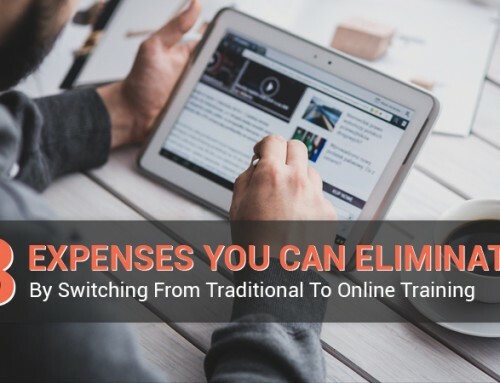 Choosing an easy-to-use platform that can grow along with your organization is a key factor when evaluating learning management systems, so be sure to consider not only the initial set-up but also the possibility to expand in the future. Learning doesn’t just have to happen in a physical classroom anymore thanks to the Internet. Whether you’re teaching kids, adults, or employees, a virtual classroom has the ability to bring students together regardless of their location. Looking for an LMS that can facilitate (and track) logins from any geographical location or Internet speed can make it easier to broadcast your content without boundaries. A virtual classroom can gather students for discussions and working sessions and can even be set up according to “open” or “closed” times (in whichever time zone you require). Rather than one-to-one communication channels, a virtual classroom can include as many students as you wish and allows you to keep your program flexible. Downloading, completing, and submitting content via an online learning portal or dashboard is a key component of a learning management system - and a key feature to assess when choosing an LMS. 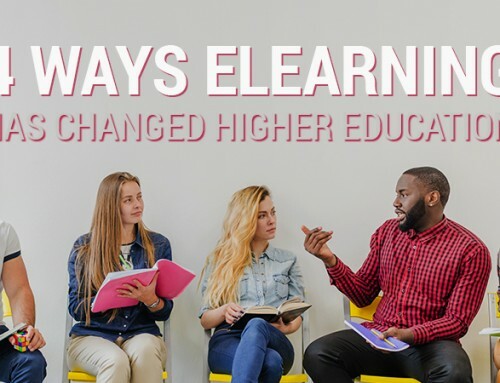 An e-learning system like ScholarLMS not only facilitates efficient content uploads and dissemination, it can empower instructors with analytics information to see attendance, download, and completion stats, for example. 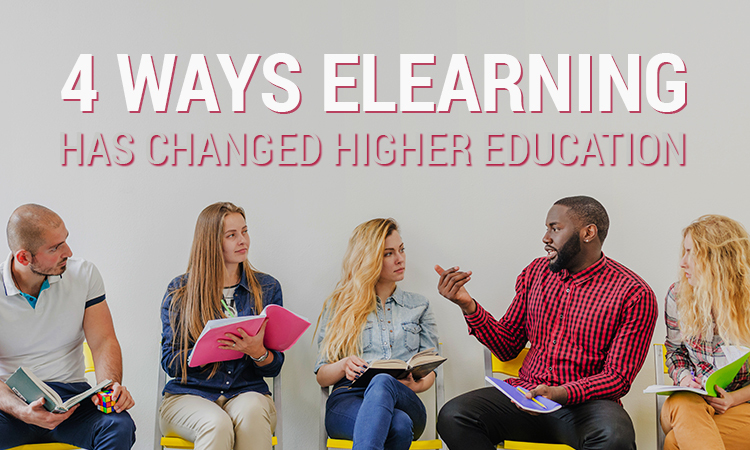 Plus, with content constantly changing due to fast-paced advances, the ability to update digital materials quickly and efficiently is also a major advantage to using an e-learning platform to distribute multimedia. In addition to providing robust features for sharing content and facilitating discussion, a great LMS can also offer the ability to coordinate communications with your user base (such as monitoring read receipts to confirm information has been accessed). This can assist teachers in following up with recipients that haven’t read messages to help ensure a consistent learning experience by keeping students on the same page. Finding the best LMS for your needs should ultimately come down to flexibility and growth for your business. Be sure to talk to us about the various features and scaling options available with ScholarLMS to not only plan ahead for your success but to also get started today. You have a full range of choice available with ScholarLMS features. Be sure to check out all the options you can choose from!